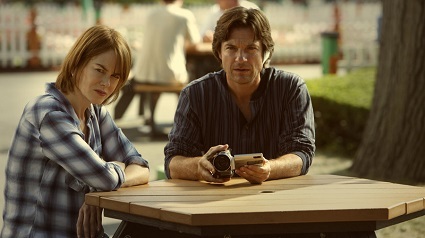 We are back with a review of Jason Bateman's The Family Fang; a little seen dramedy with a great cast and interesting premise. Does it deserve an audience? Tune in to find out. We also chat about Game Night and Forbidden Planet. 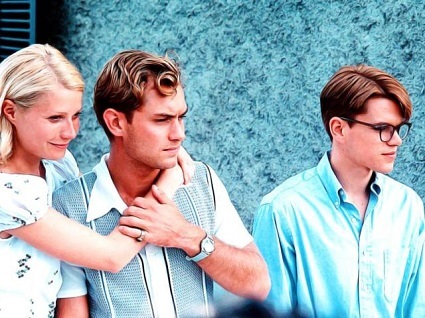 We're back with a review of 1999's The Talented Mr. Ripley. We chat about the book and what makes Tom Ripley such an appealing character. We do spoil the movie, so be warned. We also discuss Solo: A Star Wars Story, The 13th Floor and Ibiza.